Abila MIP Fund Accounting is a powerful fund accounting solution built to serve the needs of nonprofit and government organizations. Nonprofits have different financial reporting needs than commercial businesses. That’s why having a system that is designed specifically for nonprofits is so important. Grant-funded or program-driven organizations simply cannot easily get the reporting they need from accounting solutions designed for commecial businesses. 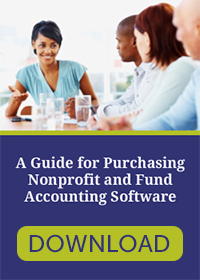 For over three decades, MIP Fund Accounting has stood out as the premier solution for nonprofit organizations. 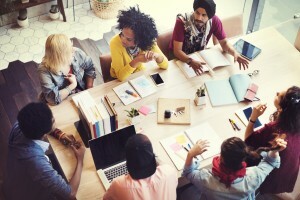 It appeals to nonprofits because it was designed for nonprofits. 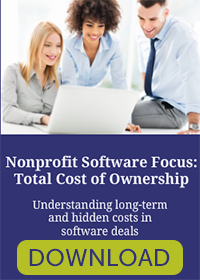 Nonprofits continue to select MIP Fund Accounting because it continues to provide the variety of reporting needed for compliance, as well as reports that help others in the organization, for example program managers, to be more effective in managing their funds. B.L. Nickerson & Associates works with you to ensure that you make the right selection to meet your needs today and well into the future. We also see to it that your system is configured and set up correctly and help you identify processes and workflows that can be automated so that you can spend more time analyzing financial data and making more of an impact. We’ll provide options for getting you and your team proficient on the system so that you can get the most from your software investment and enjoy new levels of productivity. A comprehensive solution, MIP Fund Accounting drives productivity. Remain Flexible – As your accounting, human capital management, and payroll needs change, MIP can adapt and grow along side you. 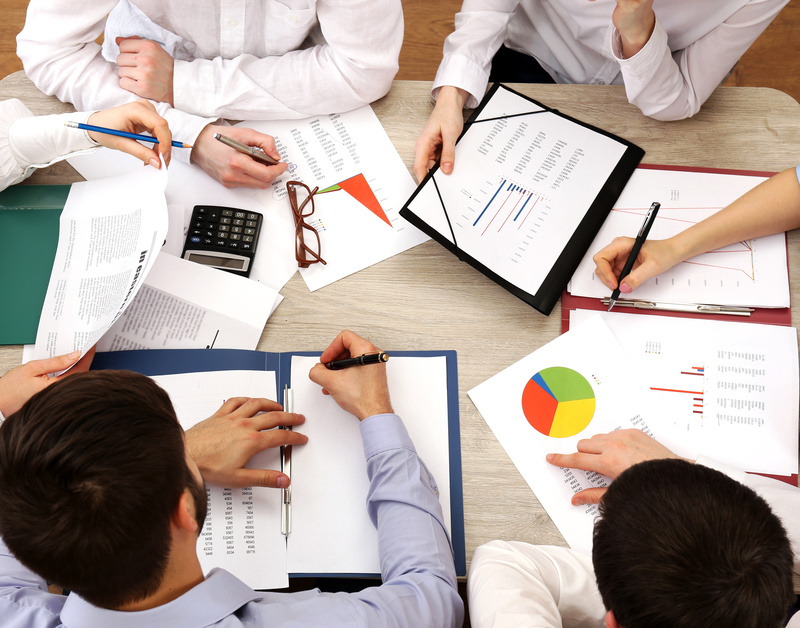 Be Analytical – Report and track information that is most important to your board, your organization, your constituents, and you. Customize – Your General Ledger can easily track specific grants, funds, and programs with an unlimited amount of segments. Make Informed Decisions – Track budget progress for each of your funds, grants, and programs and make forward-thinking decisions using “what-if” scenarios. Be Prepared – Breeze through your audit process and meet your financial accounting requirements quickly with FASB and GASB reporting standards already built into the product. Empower Employees – Payroll and employee records, like timesheet history and pay information, are easily accessible and can be managed by your employees. Stay Current – Choose to be hosted in the private cloud for maximum data security and anywhere access, or select on-premises, depending on your needs and wants. Connect – View account balances, access reports, perform quick tasks, and make informed decisions on your mobile phone or tablet. 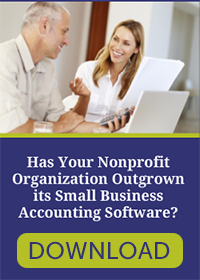 For more information on Abila MIP Fund Accounting or any of the nonprofit software solution and services offered by B. L. Nickerson & Association, please contact us.